Chancellor Angela Merkel has won her 4th consecutive term in Germany’s recent election. This victory though, wasn’t the landslide victory they hoped for. 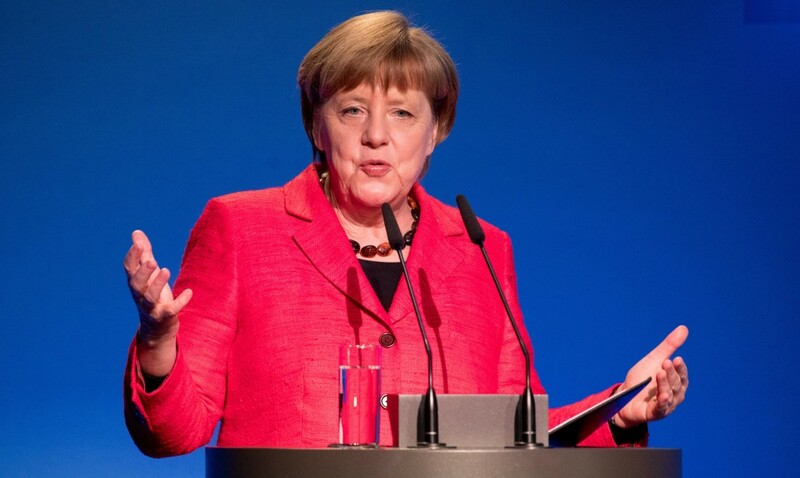 A great disdain for the German government has risen during the ongoing refugee crisis. This election had witnessed the largest rise in third party membership in Germany. The Alternative for Deutschland Party or A.F.D. was one of the parties that grew with resounding support in German parliament and amongst the populous. The A.F.D. at the moment is a small minor party at the moment, but during the German elections it had the best performance amongst the other parties. This came to a surprise for many as the German media had depicted support for the party would drop slowly. The A.F.D. has come under media scrutiny for their alleged far right views; although these claims have not slowed down support for the Centre-Right party. The rise in popularity of the party comes from Germans who have felt abandoned by their government when responding to terror attacks and curbing sexual assault crimes. The A.F.D. took advantage of this disgruntle and began promoting a sovereign and a Germany separate from the E.U. Fears of extremist views on both sides of the spectrum are on a rise especially a growing popularity in socialist and ultra-nationalist groups. Germany doesn’t stand alone on this rise of otherwise unheard of political movements. Anti-E.U. sentiment coupled with economic downturns have given fuel to independence movements such as Catalonian independence. Germany alongside the U.K. and France, lead very powerful roles in the E.U. but with Brexit underway and a large French nationalist majority will leave Merkel with an E.U. facing internal collapse the coming decade.